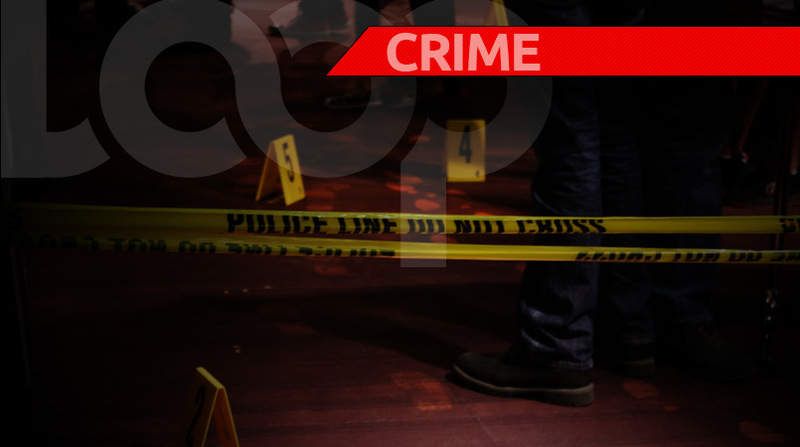 A Couva man is dead following a shooting incident on Friday night. 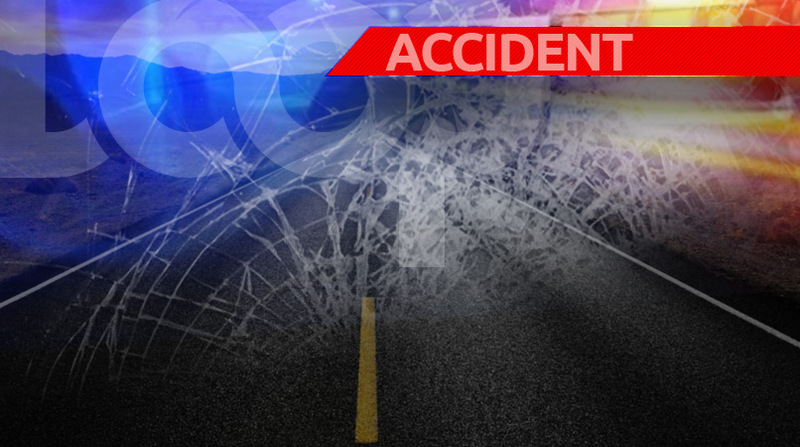 The deceased has been identified as Odel “Foots” Philbert of Farm Avenue, Perseverance Village, Couva. 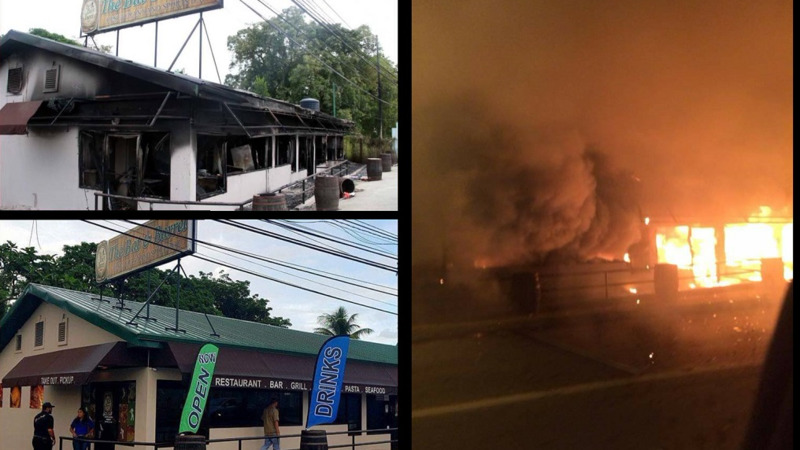 According to police reports, around 10 pm on Friday, Philbert was standing outside his home on his cellular phone talking to his mother. A dark coloured vehicle pulled alongside him and several loud explosions were heard. The vehicle then sped away. The police and emergency health services were notified, however, Philbert succumbed to his injuries before the arrival of officials. The area was cordoned off and crime scene investigators reported recovered 15 spent shells from the scene.